I’ll never forget the day when I asked one of my former pastors if she prayed for me and she said, “No”. Needless to say, soon thereafter I found another church to attend. I don’t know why I asked her if she prayed for me. The question really seemed to come out of the blue. What I do know is that I had borrowed Christian books from her to read and had regularly attended her hosted Bible Studies. Not only was I an active church attendee, but I thought I was her friend. You can imagine my shock by her answer, not because I thought I was her friend but because I was a member of the church where she pastored. Was I wrong in assuming that pastors universally prayed for their church members, their flock? If I may write honestly, I am always amazed when I hear Christians admit that their pastors are only interested in ideas if they can receive a [financial] benefit from it. I wonder if these pastors know that many of their congregational members feel this way. I wonder if they care. The truth is, many people are hurting in this world—inclusive of Christians. To find relief, many turn to faith-based communities for support and guidance. It is unfortunate, however, that any number of Christians would believe that their pastor is unconcerned about their spiritual wellbeing, development, and growth. As a result, they do not trust their pastor’s pastoring over an issue close to their hearts. Giving a charismatic sermon is nice, but let us be clear: Sheep know when its shepherd cares. There is a real sadness in the fact that so many people are being lead by shepherds who think it is all about them and not about Him. 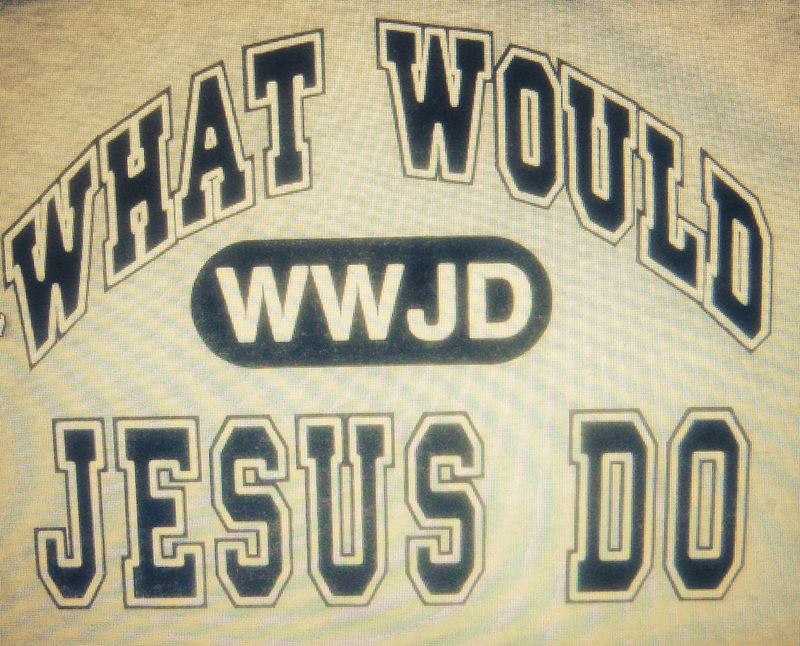 People are being led astray and who is reminding these pastors “WWJD”. We should all be reminded, however, that wolves lead packs too. We are to me reminded that when shepherds do leave their sheep astray then God will deal with them in a mighty way. Also we should pray for the leadership so that they do not go astray!